A study by Nielsen Norman Group confirms that users skim content rather than read it on a word-by-word manner. Their data show users only read 28% of the words in an average visit. Users are reading more content than ever, but they are also overwhelmed with the sheer volume to consume. Additionally, they are highly distracted with multiple devices and multi-tasking. Skimming, rather than reading, makes it faster and easier for readers to digest all that content. It’s too easy for users to hop from one site to another, so when they land on your site, you can engage them with the following tips. 8 out of 10 people will read your headline, but only 2 out of 10 people will read the rest of your post. Many legendary copywriters spend more time working their headlines than the body of the copy. Jeff Bulla has a great cheat sheet on writing attention-grabbing headlines on his site. Choose a font that is easy on the eyes. This sounds like a no-brainer, but even design-forward companies like Apple violate this rule. In an iOS update a couple years ago, Apple introduced a flat design that included a thin, skinny font. Everyone in my office hated it because the text was hard to read. As a hacky solve, one of my colleagues found a way bold the font just to make the text readable. Users scan a page top to bottom, left to right. 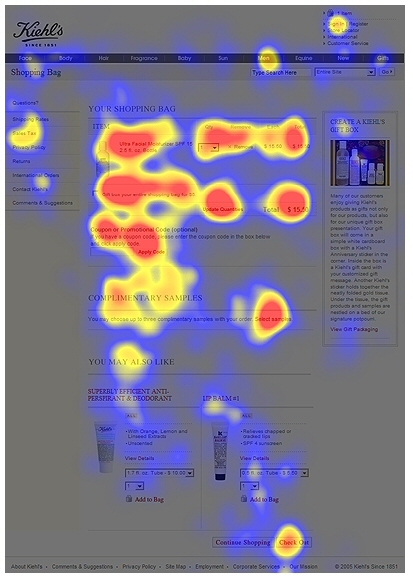 This eyeball tracking image shows how the user’s attention is highly focused on the first 2 paragraphs at the top of the page, so put the most relevant information there. Note the absence of attention on the left side of the page. Left-hand links and content tend to get ignored. I have observed this personally in countless usability studies and click maps. With my own blog, I chose a template without a left-hand nav. My social buttons and email subscription box are on the right side of the page. My category links are at the top. If I placed it on the left side, users simply will not “see” it. 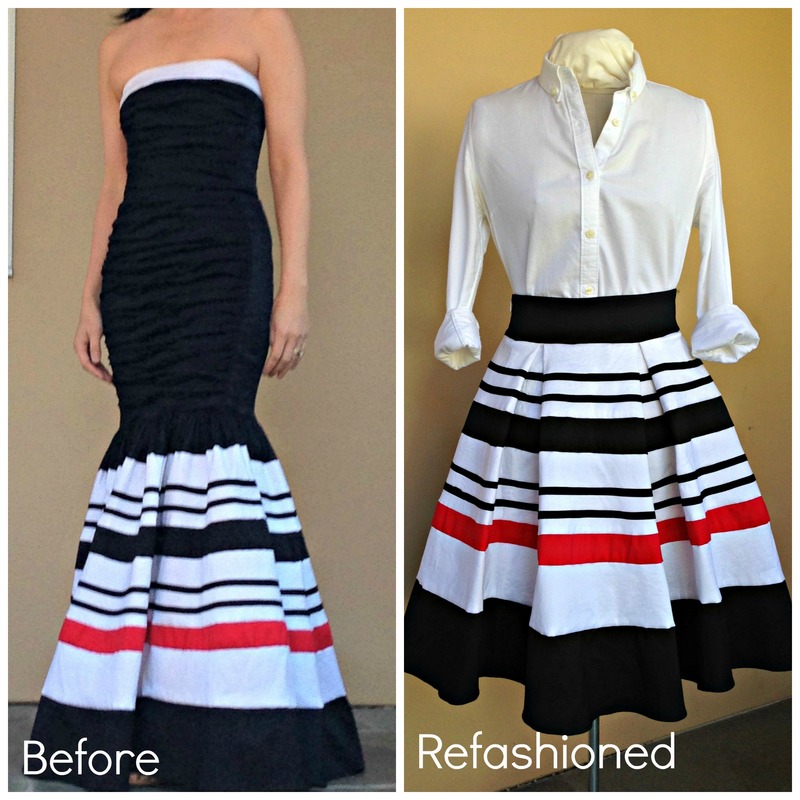 Introduction with a before and after picture – I explain where my random refashion ideas come from and include a picture that shows a dramatic transformation to entice the user to continue further down the page. High-level overview with infographic – When I have the time, I create infographics that illustrate the steps of the project at a glance. I want to present my projects in a way that makes it approachable enough for my users to copy. 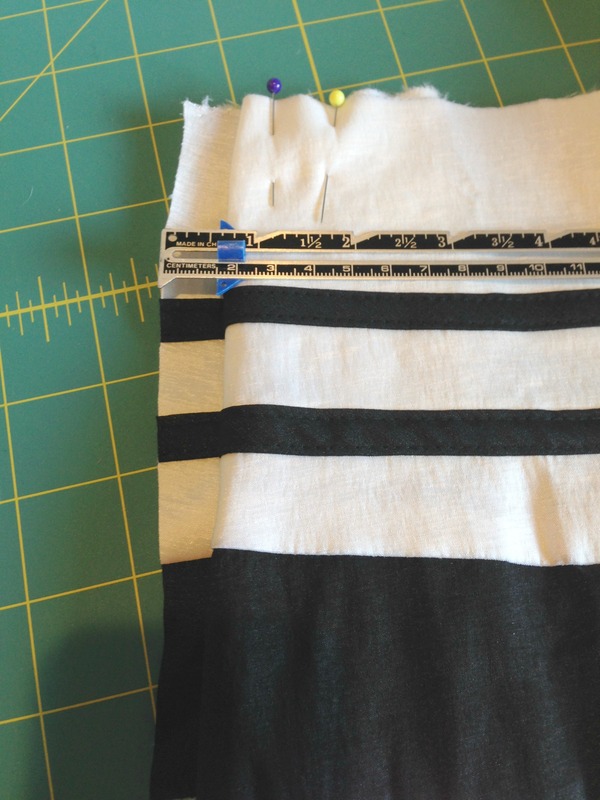 Step by step instructions with photos – This is where I describe the refashioning details in depth. A clear photo showing a specific step or technique can be more effective than a written description. Bold text, bullets, and lists – This helps users prioritize and categorize information. Site Tuners (one of my favorite conversion optimization sites) recommends writing at an 8th-grade level for most sites for faster reading. If you are clueless about your level of writing like I was, Readability Formulas offers a free tool that analyzes your content and gives you a readability grade. Out of curiosity, I used the tool and found I tend to write at a 7th-grade level. This is not about dumbing down your content. The goal is to make your content simple, clear and concise. Jeff Bullas also advocates writing in a conversational tone to make your blog more relatable. Unless you are covering a highly academic subject, avoid jargon and technical vocabulary that will only make your readers work harder to understand your content. And don’t be afraid to use the word “you” in your posts. You want your readers to have an emotional response to your work, and using the word “you” makes your blog a conversation with your readers. Studies have shown that creating an emotional connection drives traffic, engagement, and conversion. There’s a lot of competition for a user’s attention from multiple channels. For example, I often spend my evenings with my iPhone in one hand and my tablet in my other while watching TV and hanging out with my family. Engage your users with easy to skim content and they will stick around longer.